Both sides of this vinyl nugget were discovered in the Wand vaults in the 80s. 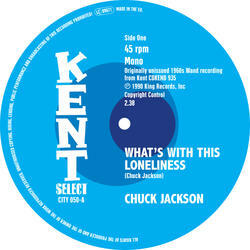 'What's With This Loneliness' went on to become a crossover champion and its original, very limited pressing now fetches £300 from collectors desperate to possess such soul perfection. 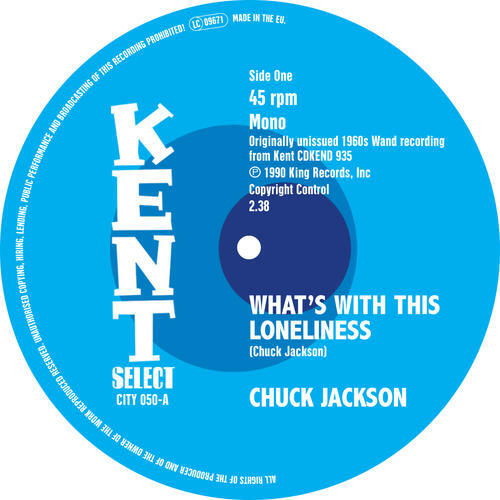 This is a debut 7" press for 'I Can't Stand To See You Cry'; the definitive reading of the Van McCoy song that even tops Jerry Butler's original release.